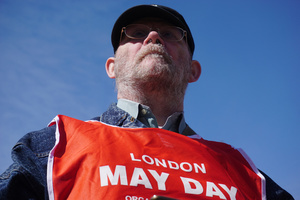 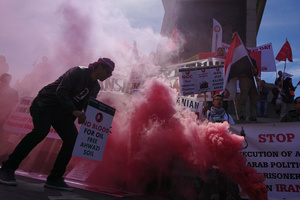 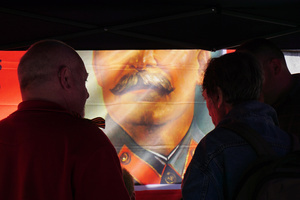 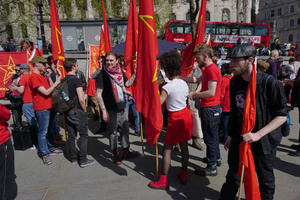 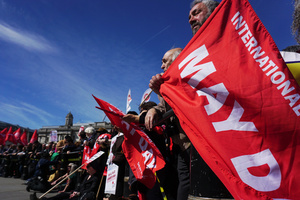 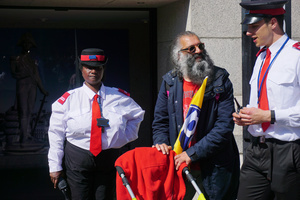 The May Day in London. 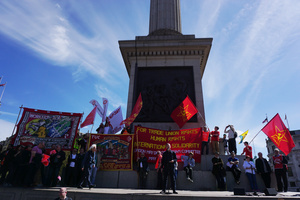 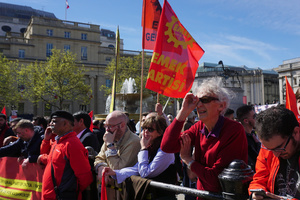 This is a celebration of labor and solidarity of the workers of all countries is traditionally held at Trafalgar Square in central London. 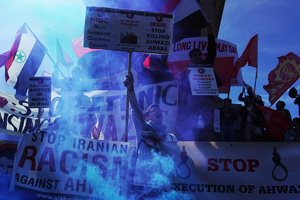 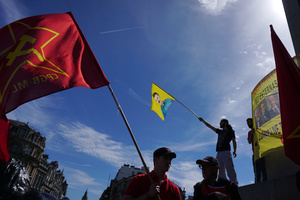 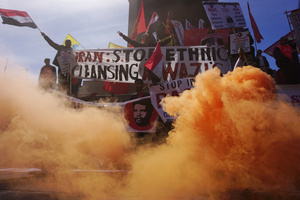 By tradition, to demonstrators have joined representatives of different groups and organisations from the Middle East, Iran and North Africa. 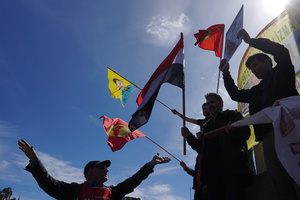 This time, apart from the local trade unions and workers' parties there were representatives of the Kurdish resistance movement for their autonomy in Turkey and representatives of the Arab Minority in Iran which are struggling against oppression by the authorities.